Our Glasshouse is bursting with new arrivals!!! Stop in and check us out! We have a spectacular array of annuals in our greenhouse and MORE ARRIVING every day!!! Please stop by for your planting needs. 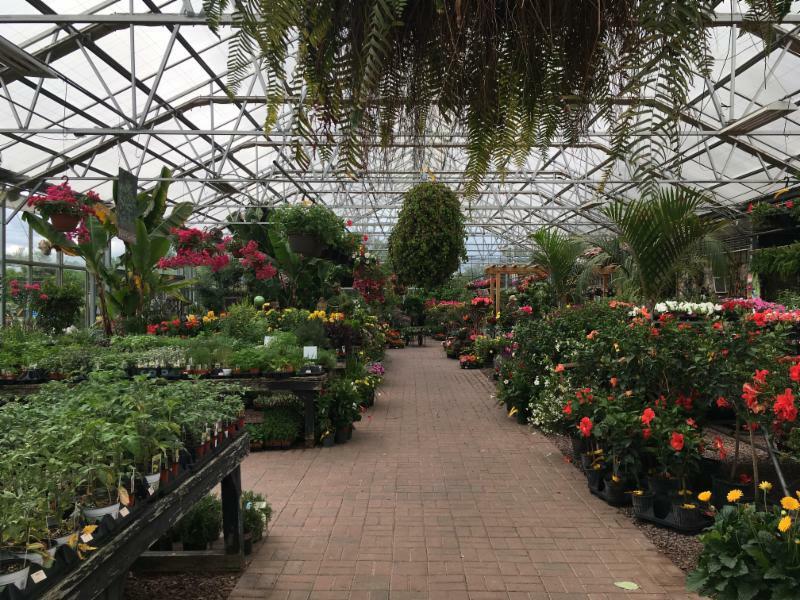 Stop in our garden shop for your planting and lawn care needs. We have a large variety of bird and butterfly supplies available. 20-40% off in stock patio furniture from Woodard, Hanamint, Ebel, Jensen, Lane Venture, Summer Classics, Telescope, Tropitone, Treasure Garden, Winston and Hatteras.